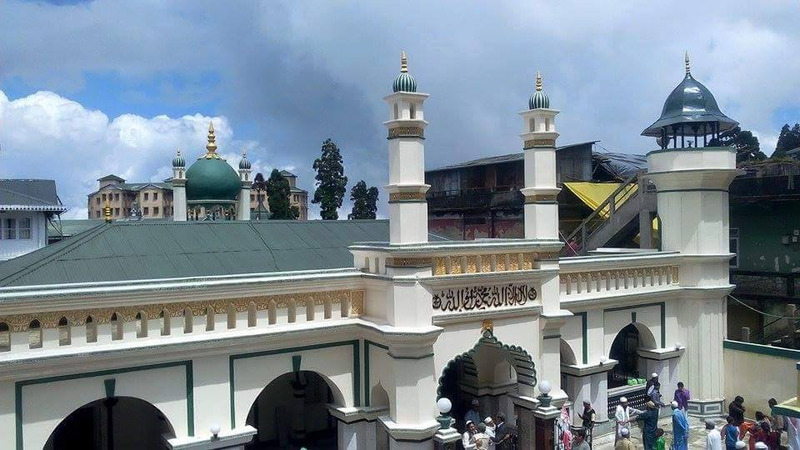 The management of Risheehat Tea Estate, Darjeeling owned by BK Birla Group’s Jay Shree Tea Company Ltd has suspended work at the garden, after workers refused to pluck tea leaves, unless their arrears was paid. At Rs 176 the tea garden workers in Darjeeling region get the lowest wages in India, that too after a raise in the daily wages of tea garden workers by Rs 17.50 in January of 2018. 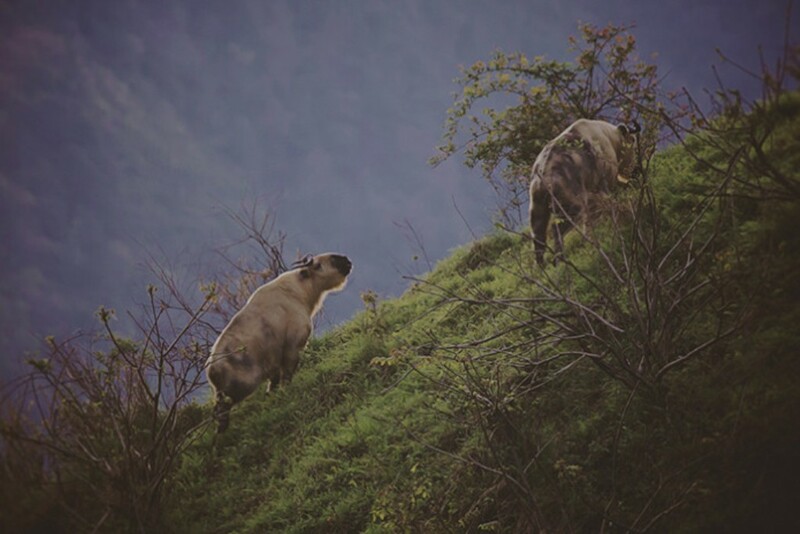 In the majority of the tea gardens in the Hills, the increment took effect from March 2018. 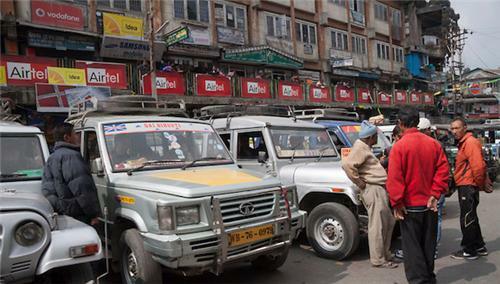 However, despite passing of a year, the arrears have not been paid in around 60% of the tea gardens in the Hills, claims the Himalayan Plantation Workers Union, which has been fighting for workers right. 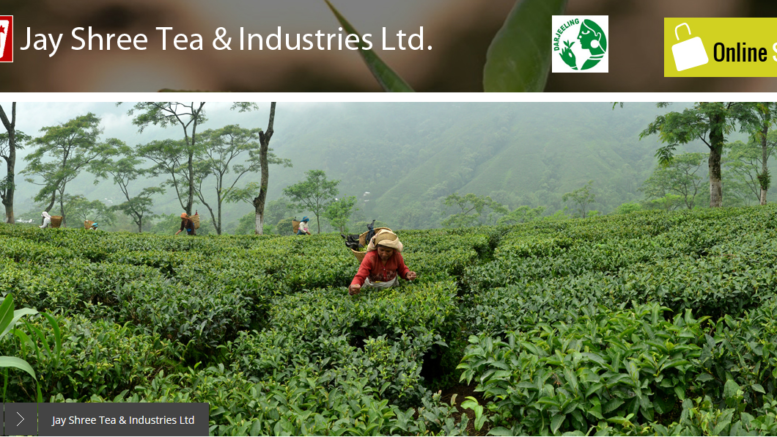 The BK Birla Group owns six tea garden in the Darjeeling hills – Tukvar (Puttabong), Risheehat, Singbulli, Balasun, North Tukvar and Sungma. 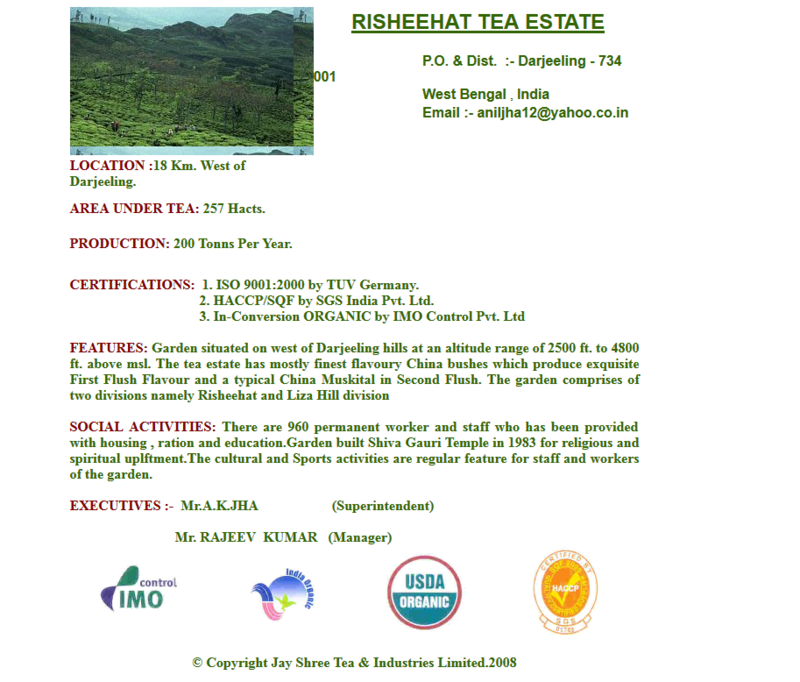 Profile of Risheehat Tea Estate Darjeeling – look at all the international certifications they have. Yet they haven’t paid the workers. 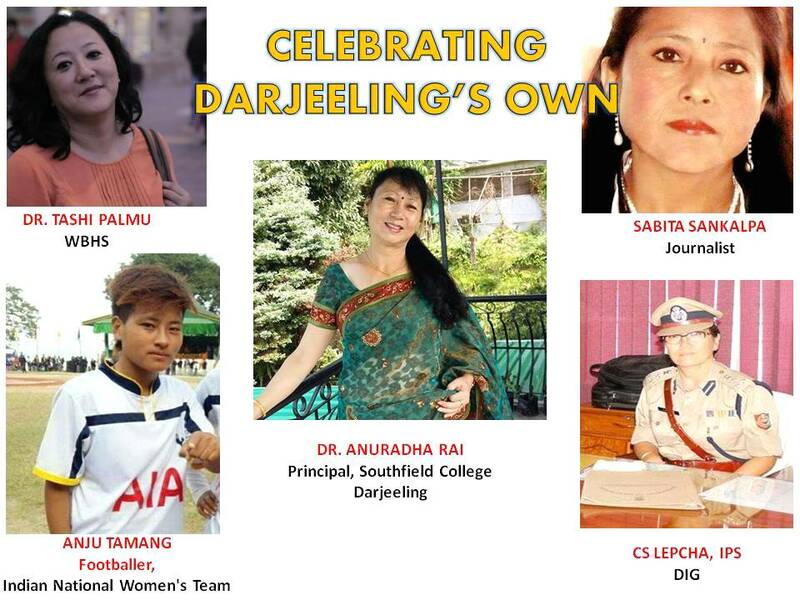 Exploitation of tea garden workers and non-fulfillment of their statutory rights is not a new story in the Darjeeling hills, Terai and Dooars. However, for a major company like the BK Birla Group to lockdown their tea garden, instead of paying workers due is highly deplorable. Despite our repeated attempts, we couldn’t contact the management of Jay Shree Tea Company. Be the first to comment on "BK Birla Conglomerate Jay Shree Tea Company Locks Risheehat Tea Garden – After workers demand arrears"